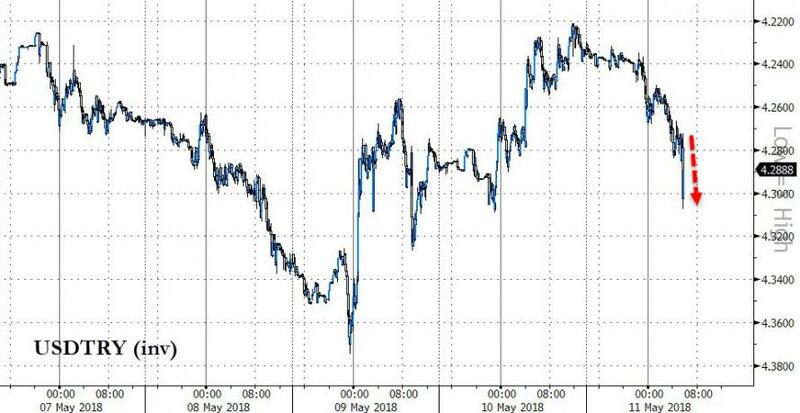 Turkish Lira Tumbles As Erdogan Blasts Interest Rates Are "Mother Of All Evils"
Having bounced off record lows earlier in the week, the Turkish Lira is re-tumbling following President Erdogan's comments that interest rates are "the mother and father of all evil" and that Turkey must "target double-digit economic growth." 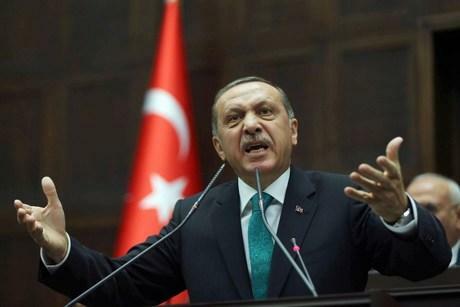 Erdogan says he will emerge victorious in his fight against interest rates after June 24 elections. “FX speculators, interest rate lobby and enemies of Turkey under the guise of credit rating firms are not our concern,” Erdogan says in Ankara, addressing business-people.